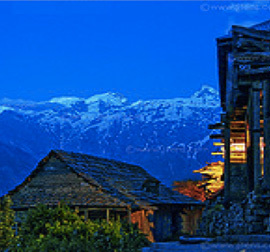 Magnificent mountain vistas and remote villages. 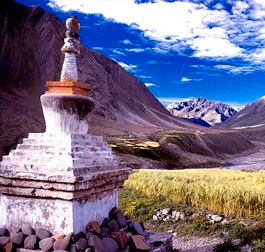 Ancient Buddhist Culture and Monasteries of Ladakh. 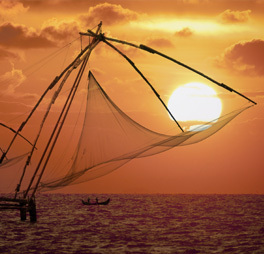 Grand panoramic ranging from lush green mountains to barren landscape. Taglang La (5328 m) - World's second highest motorable mountain pass. Shimla a former colonial hill station of North India. Cycle across the Jalori pass (3223M), the highest point of the tour. Magnificent Golden temple at Amritsar and visit heritage village – Pragpur. 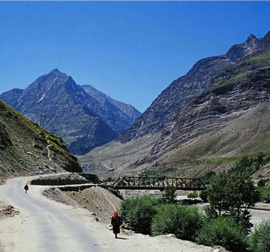 Explore the beautiful valleys of Kinnaur and Spiti. Mountain biking in the high altitude terrains of Spiti. Visit on the oldest in the world Ki and Tabo monasteries. Riding towards the world highest inhabited Kibber village.